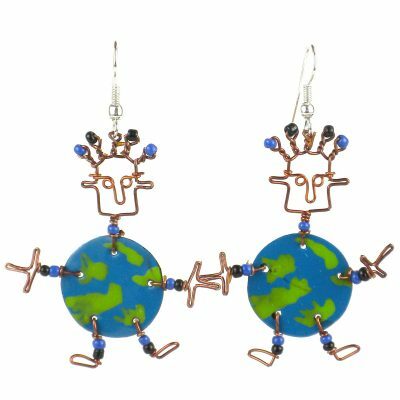 This handmade novelty pair of dancing girl earrings features a playful world design made from recycled tin can and copper wire, accented with colorful Maasai beads. 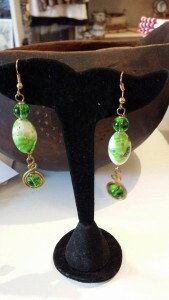 Earrings hang approximately 2 inches. 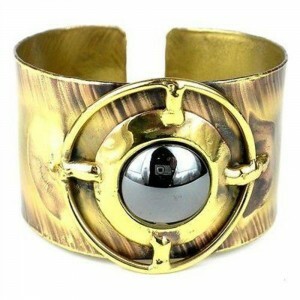 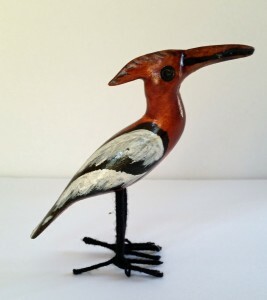 As each is handmade, it may vary slightly from the product image. 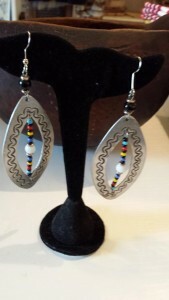 Tags: dancing girl earrings, Fair Trade, hand made in Kenya, recycled, world earrings.